thumb drive, SD memory card, digital camera, smartphone, etc. Solutions for error fixing on different devices including SD memory card, micro SD, mini SD, XD, CF, external hard drive, pen stick, etc. Any data stored on a digital device can be lost due to simple mistake like format / delete or storage media error. Step1. 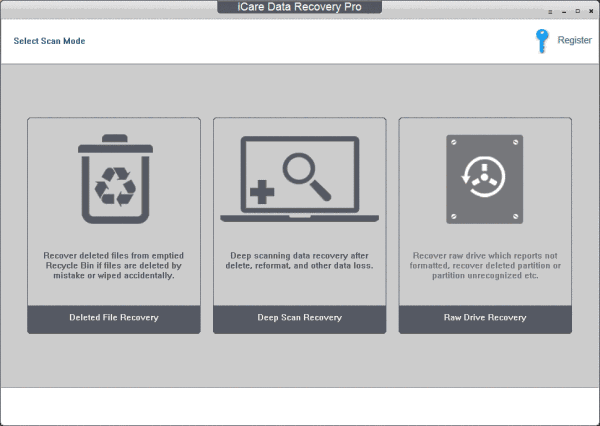 Free download and install the data recovery software on PC. Start the software and choose a scan mode. Step2. 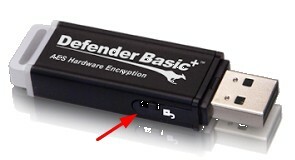 Select the digital device connected to the computer and then wait the software to scan to search lost data. Step3. Click each found folder to view the files. 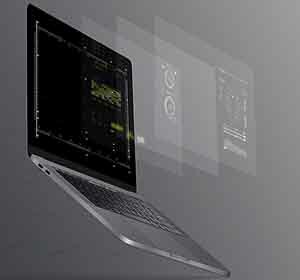 The software allows to you preview photos and documents. Then, select and save the files to any device instead of the original one. If your digital media reports any error message that lead data to be inaccessible or lost, you can repair the problem after file recovery. Hard drive manufactures that have good reputation are Seagate (world's largest hard disk manufacture), Western Digital (world's second largest disk manufacture) and Samsung, Kingston, Toshiba, Dell, SanDisk and Hitachi. Apart from those manufactures, there are some others like Buslink, Silicon Power, etc. 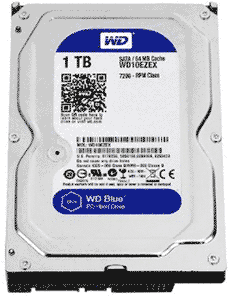 Several years ago, a 500GB hard drive was regarded as a large drive. 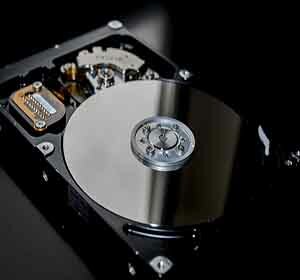 Today, hard drive has been up to 5TB, which can meet users' demand for data storage. 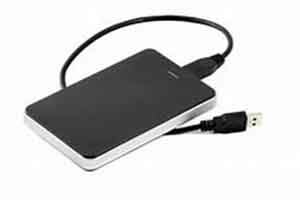 Portable hard drive is similar to hard drive, but it is more convenient to be plugged to different computer. 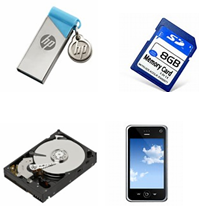 Therefore, you may meet the same data loss situations as that of a hard drive. Here, we do not introduce details. 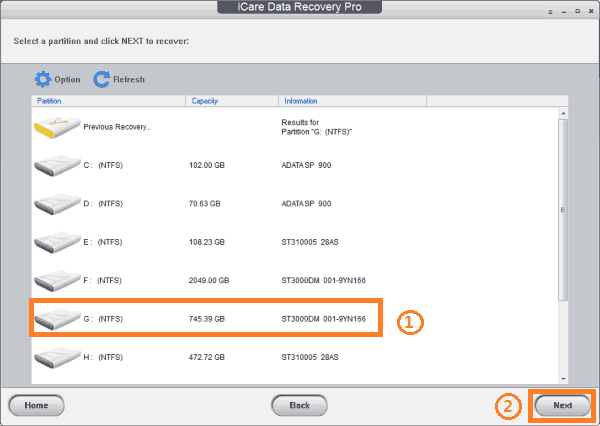 If you run into data loss problem on an external HDD, please refer to the hard drive recovery mentioned above for external hard drive recovery. In general, memory card files loss could result from human mistake (delete and format) and memory card problems (RAW, not formatted, unsupported file system, write-protection, virus attack, etc). 2. 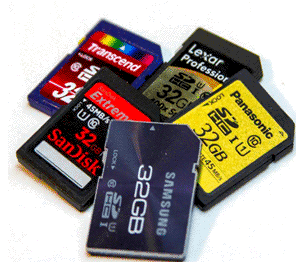 Repair the errors on memory card using proper methods such as formatting memory card. USB drive a small device that can be put in a pocket of your clothes, so it provides convenient for many people to backup and transfer data. 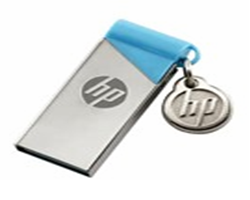 Pen drive is a type of flash drive. 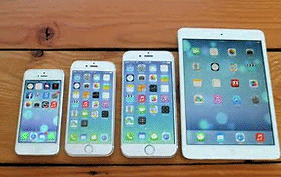 Among different brands of phones, iPhone runs iOS devices, while the other mobile phones run Android device. In addition to the phones above, android device phones have Blackberry, HTC, LG, Xiaomi, etc. The key point for android phone recovery is that the software you use can recognize android phone normally. 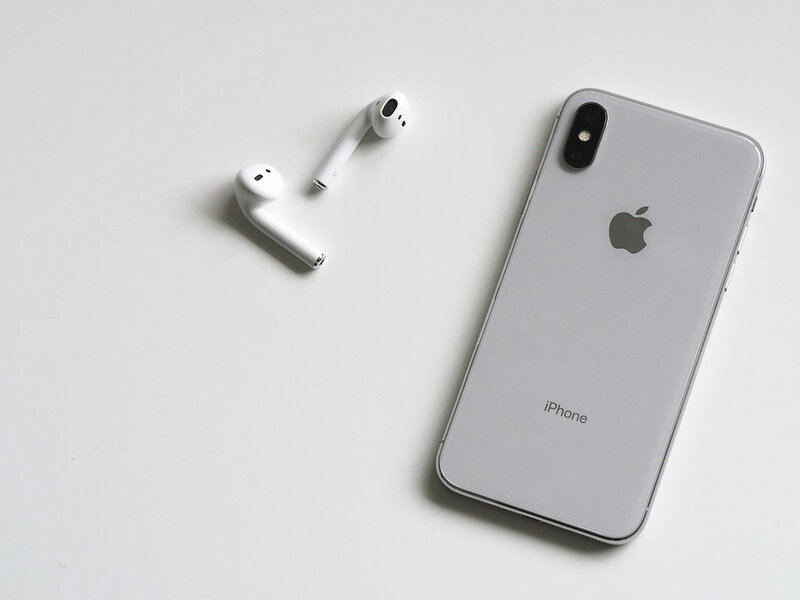 If you are an android device user, you know that a smartphone that runs android OS does not only have ROM, but also supports to insert a memory card. iPhone, including iPhone 6 plus, 6, 5C, 5S, 5, 4, 4S, etc, runs iOS operating system such as iOS 9.3, iOS 9.3.1, iOS 9.3.2, iOS 9.3.3, etc. 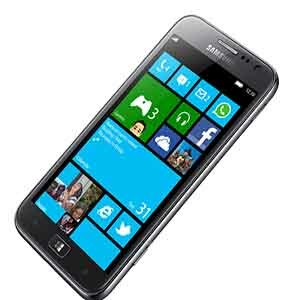 Windows phone is a type of mobile phone released by Microsoft. The successor to Windows phone is Windows 10 mobile. 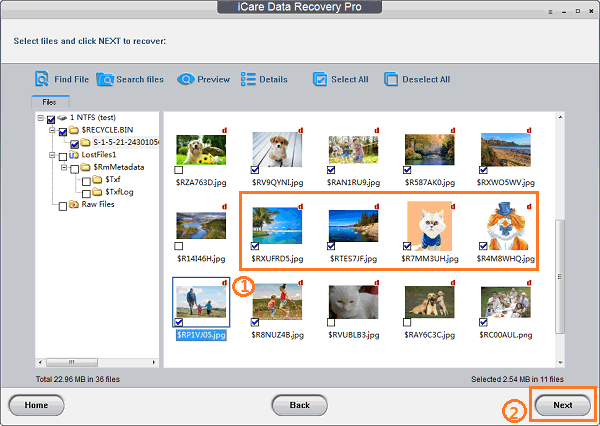 iCare Data Recovery is able to recover files from Windows phone in different situations. 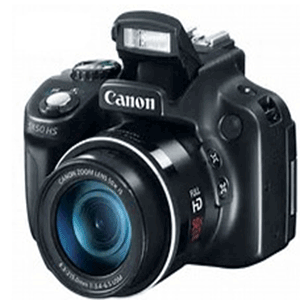 Digital camera brands: Canon, Nikon, Samsung, Kodak, Sony, Olympus, FujiFilm, Panasonic, Pentax, LeiCa, Minolta, Hasselblad, and more.